50 photo prints for 50 pence! 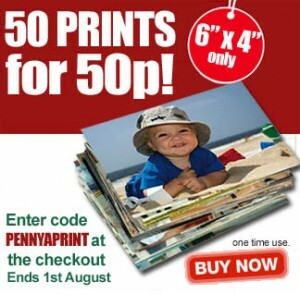 Truprint is offering 50 prints for just 50 pence. The prints are sized 6″ x 4″. 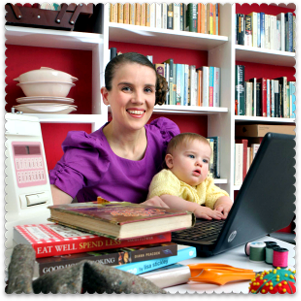 You can find the voucher at MyVoucherCodes – but the offer expires on 1 August, so don’t hang about. That’s an absolute bargain! 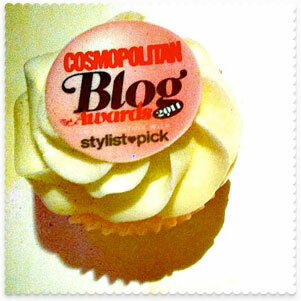 By the way, really enjoying your blog.